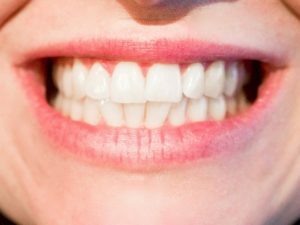 Periodontists are dentists who specialize in the diagnosis and treatment of everything that supports the teeth, which includes the pink gum tissue and the bone underneath them. They have had extensive training with three additional years of study after dental school. They devote their time, energy and skill to helping patients care for their gums and hence preserving their teeth. Additionally, they are the experts who can repair lost bone and gum tissue through grafting. This not only will make the teeth last longer, but also greatly improve the esthetic of the smile.